Apple is expanding its presence in the U.S. as a part of a billion-dollar investment that the company said would generate at least 5,000 new jobs. The iPhone maker will build a new $1 billion campus in Austin, Texas, and open new offices in Seattle, San Diego and Culver City, California, to broaden its U.S. footprint, according to a statement released early Thursday morning. 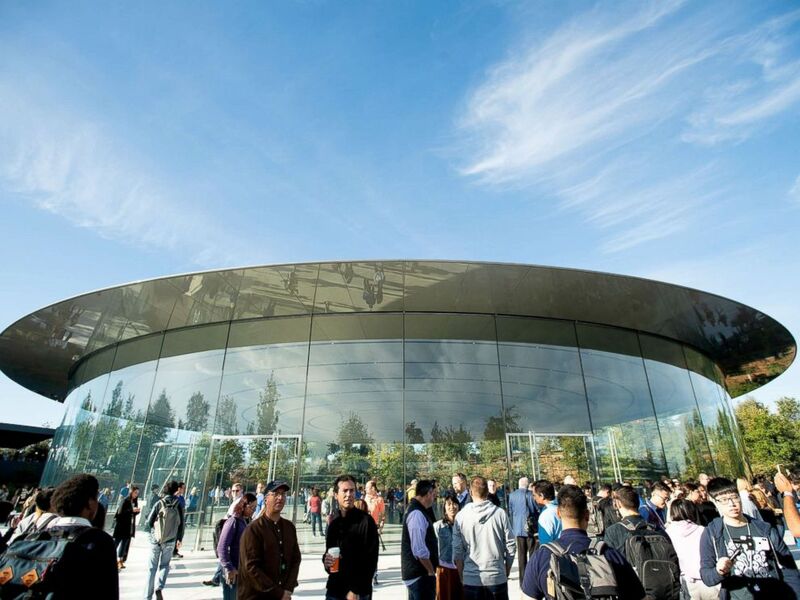 Attendees gather for a product launch event at Apple’s Steve Jobs Theater, Sept. 12, 2018, in Cupertino, California. New jobs at Apple’s planned Austin outpost will include engineering, research and development, operations, finance sales, and customer support positions. Apple already has about 6,200 employees in Austin, making it the company’s largest enclave outside of its Cupertino, California, headquarters. 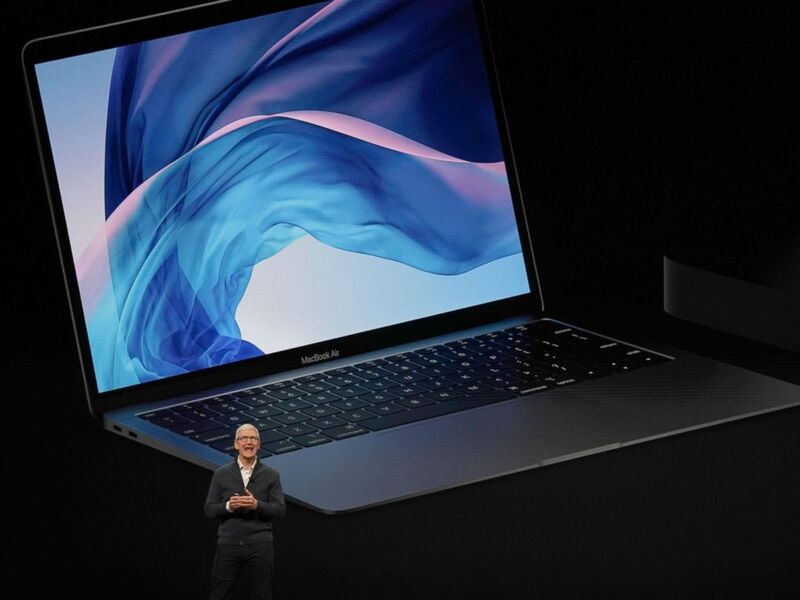 Apple CEO Tim Cook presents new products, including new Macbook laptops, during a special event at the Brooklyn Academy of Music, Oct. 30, 2018, in New York. Texas Governor Greg Abbot and Austin Mayor Steve Adler celebrated the news in a statement. “Apple has been a vital part of the Austin community for a quarter century, and we are thrilled that they are deepening their investment in our people and the city we love,” Adler said. Abbot praised the tech giant as one of “world’s most innovative companies” and a creator of jobs in his state. “Their decision to expand operations in our state is a testament to the high-quality workforce and unmatched economic environment that Texas offers,” he said. The iPhone XS, left, and XS Max are displayed side to side during an event to announce new products at Apple headquarters Wednesday, Sept. 12, 2018, in Cupertino, Calif. In addition to the new $1 billion campus, Apple also said it added 6,000 U.S. jobs in 2018 and is on track to generate about 20,000 jobs nationwide by 2023. 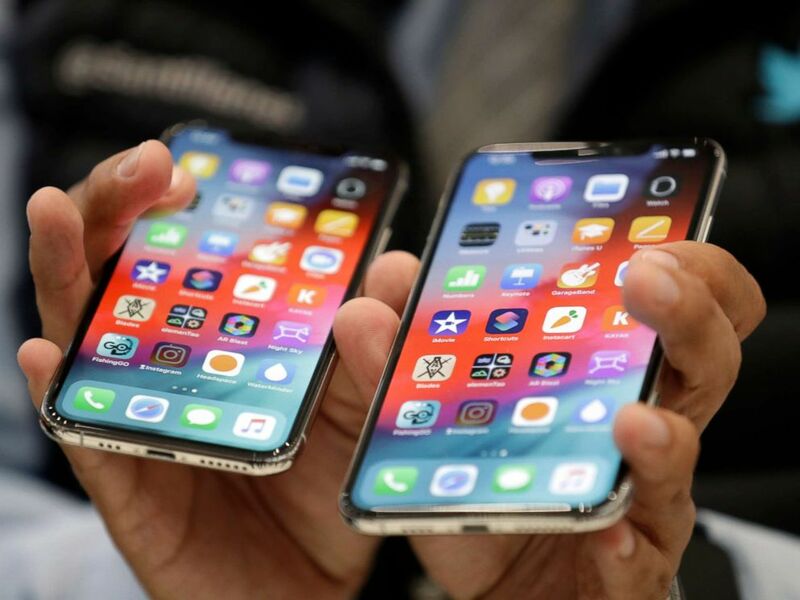 Apple has a market capitalization of about $803 billion, making it one of the world’s most valuable firms, but the company’s stock price has been under pressure due to concerns about declining demand for new iPhones. Shares have declined almost 30 percent since October, after the stock hit a year-to-date high of $233 per share. Previous: Start Here: May, Cohen, migrant deaths. What you need to know to start your day.